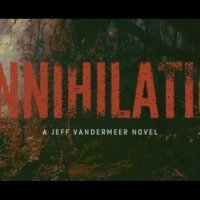 Annihilation is an upcoming Sci-Fi and action film is going to release on 16 February. 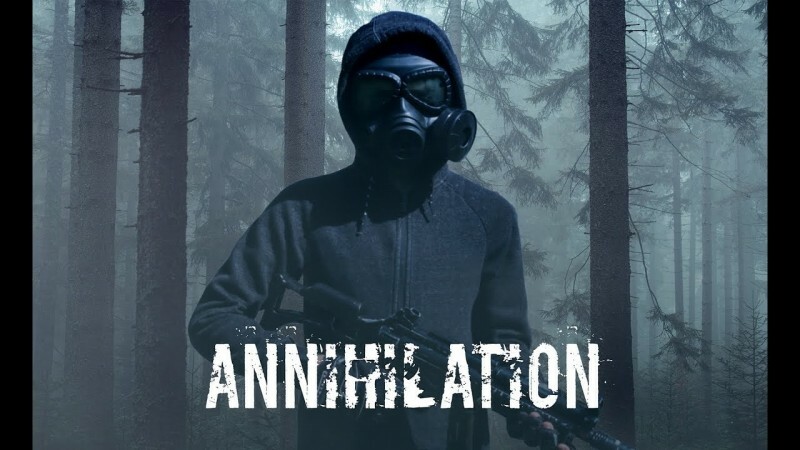 The film is directed and written by Alex Garland. The producer of the film is Allon Riech and Andrew Macdonald. 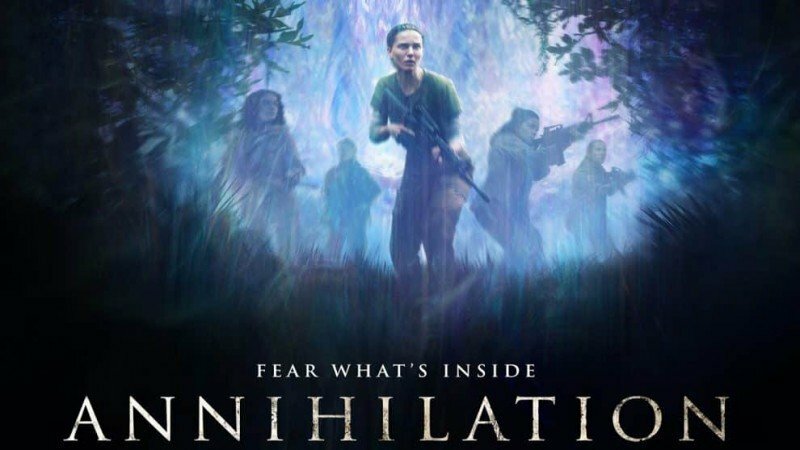 The film Annihilation is starring Natalie Portman, Gina Rodriguez, Tessa Thompson, Oscar Isaac, Jennifer Jason Leigh and Tuva Novotny in leading role. The story of the film is very interesting. The biologic woman seeks for her husband who disappears in an environmental disaster.